Ok, so i was supposed to visit the Castles of the Loire Valley this summer. I had an ambitious plan to do as many as possible in the 8 days. So i plan on the early morning start and the late return to the apartment. I got happy and excited about it…but when reading more about the area I was planning to go, I realize on how much more it offers.. there is a number 1st Zoo in France, there are many big & well developed towns next to the castles, there are small villages classified as the Beautiful Villages of France and other adorable smaller villages with a great atmosphere, there are amazing gardens and parks, the is a Loire river etc in the Valley of Kings…But i had to be selective to fill my holidays with the good ideas as I was not able to do all…yet i am not sad about it…I did the best things in Loire Valley and now I will tell you what are The Must SEEN THINGS in the Loire Valley are! So what this diversity and attractiveness of the Loire Valley area is about? Well, definitely you will find there the most famous Royal Chateaux and many smaller castles, and nowadays national monuments which in many cases are listed on the UNESCO heritage sites. These are the Château of Chambord, the cathedrals of Bourges and Chartres as well as all the landscapes of the royal castles located through the 280km of Loire Valley, between Sully-sur-Loire and Chalonnes-sur-Loire. There are Les Plus Beaux Villages de France, there is the countryside are to explore…Well, lets get started with things I have visited and will highly recommend! 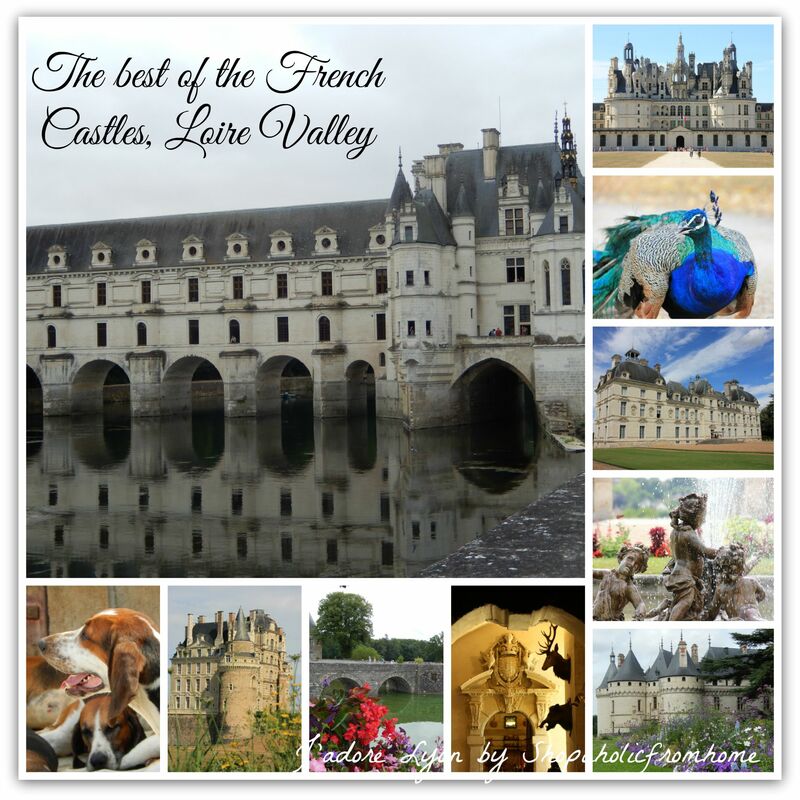 Visit at least the top castles of Loire Valley.There are My 14 Top Castles to visit. Have a look andpick and choose the ones you like the most! I loved them all. The each of them has different style, feel and look. You cannot really compare them as each of them will provide you with different experience worth having. Ones are big fortresses, others beautifully restored residences, others smaller inhabited by rich families, and others are museums presenting the rich French history. Visit ‘Most Beautiful Villages in France’ «Plus Beaux villages de France ». 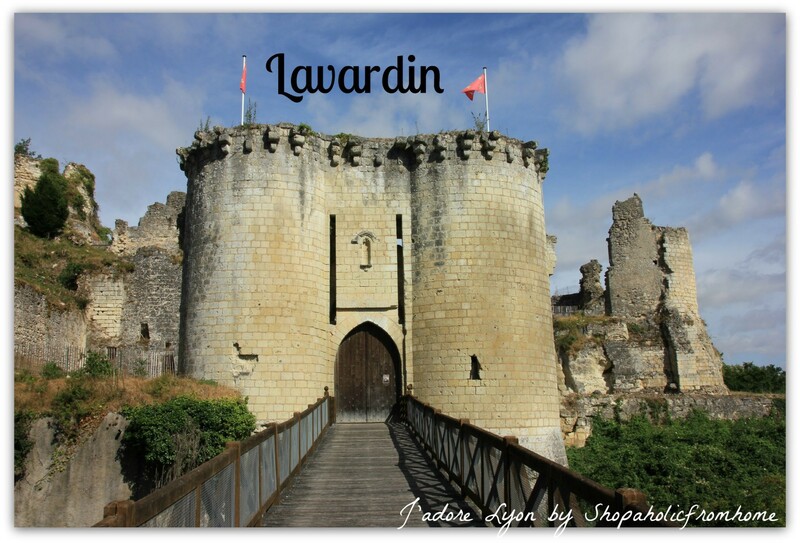 There are 11 of them and I have visited the beautiful: Apremont-sur-Allier, Lavardin, Noyers-sur-Serein and you can learn about them on here . But other recommended in the area are: Candes-Saint-Martin, Crissay-sur-Manse, Montrésor, Gargilesse-Dampierre, Saint-Benoît du- Sault and Yèvre-le-Châtel just to name the few. Go for at least a day to the Zoo Beauval, the biggest Zoo in France which as the one out of 5 in Europe has Pandas! 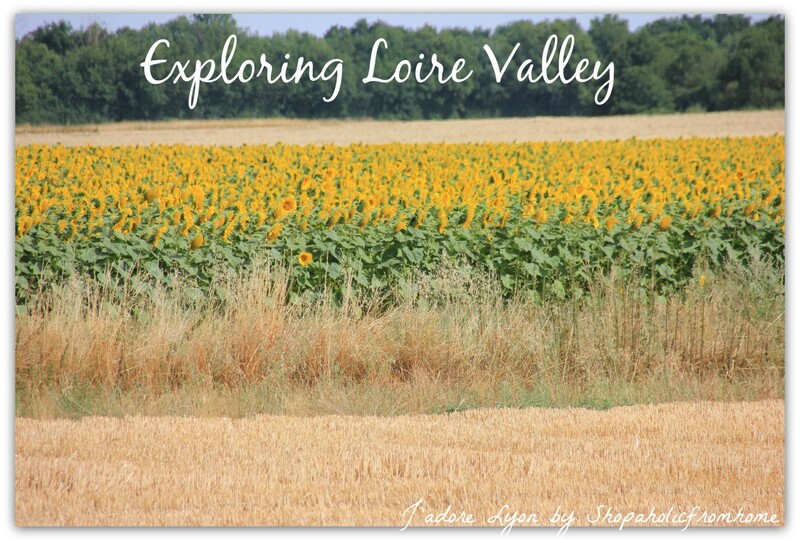 Follow 4 Historical Routes of the Valley Loire. These are: the Royal Valley Route (la Route de la Vallées des Rois) the Ladies of Touraine Route (la Route des Dames de Touraine), the Santiago de Compostela pilgrims’ trail and the Jacques Coeur Road. Just sit down and drive! Explore 3 regional natural parks (PNR): La Brenne, Loire-Anjou-Touraine and Perche. Find out more about the local wine. Loire Valley is the third largest wine region of France. There is an ideal environment for wine production is thanks to Atlantic influences. Try the wine the castles produce and explore a bit further. Apprecie & relax & recharge with the view of the longest & biggest French river -River Loire. It gave the beginning to the existence to the biggest Loire Valley towns and its castles! The course of the river should follow your steps and help to discover the Loire Valley. Enjoy! 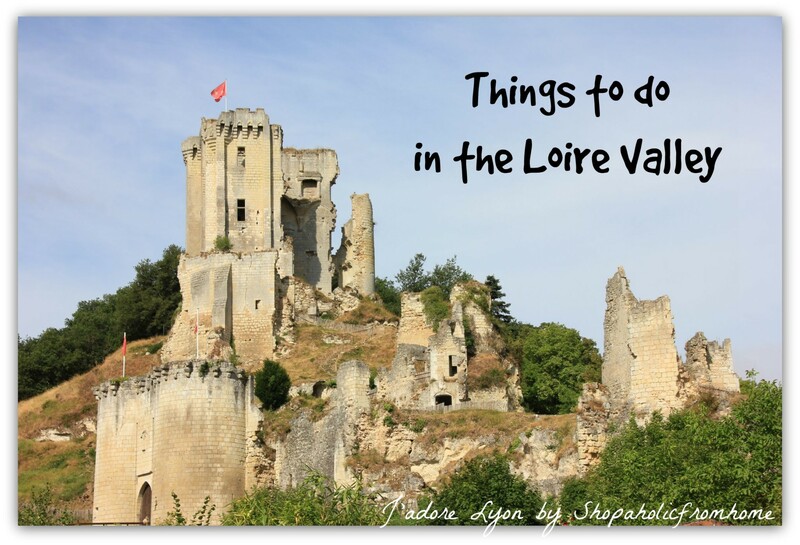 So how did you like my selection of the Things THAT Must BE Seen in the Loire Valley? Interesting? Creative? I would say nothing more then don’t miss out of the opportunity and go to do at least the best things in Loire Valley, choose the ones that are the most appealing for you, which fit into your budget, preferences, add new ones and miss on the ones that seem to you like a waste..although bear in mind that many places will nicely surprise you…Enjoy your holidays in the Loire Valley! 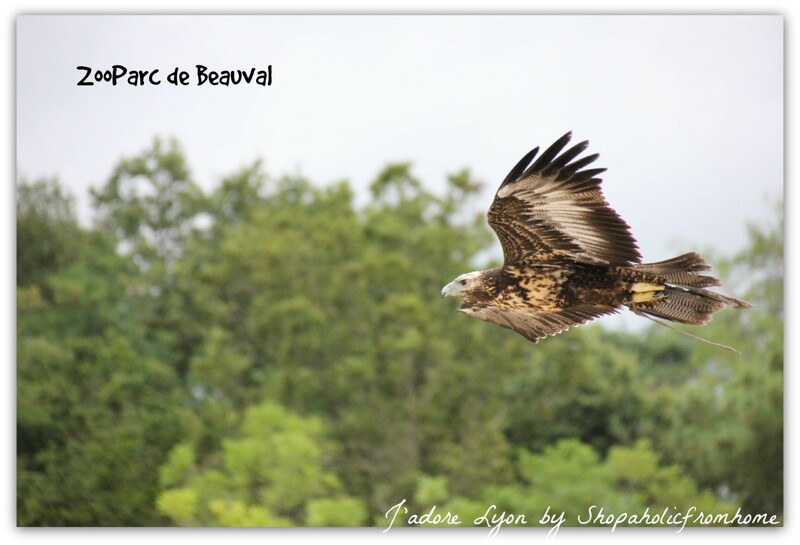 Why the Beauval Zoo is the Best?